Tired of fine lines, wrinkles, dark spots, congestion or dull skin? 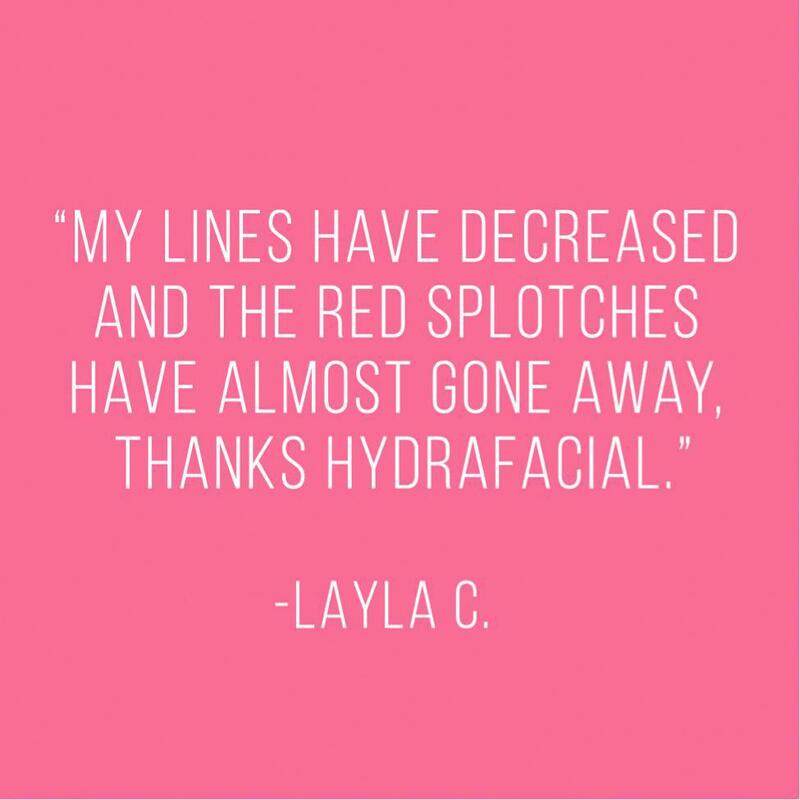 It’s time for a HydraFacial MD® treatment. This multi-step treatment cleanses, peels, exfoliates, and extracts while removing impurities and replenishing vital nutrients to skin. In as little as 30 minutes, skin will be refreshed and renewed with no discomfort or downtime. The HydraFacial MD® targets specific skin concerns and will enhance the health and appearance of your skin at its most optimal level. What types of concerns are treated? The specially formulated skin solutions provide your skin with Antioxidants and Hyaluronic Acid - two superpowers of skin health. Instant results will leave you looking radiant and refined- There is no downtime, so it is perfect right before a big night our or special occasion. What are the steps to HydraFacial MD® Treatment? Anitoxidants and Hyaluronic Acid are Vortex-Fused to nourish and protect. The HydraFacial MD® Daily Essentials help maintain and protect your results. When is the HydraFacial MD® Treatment recommended? 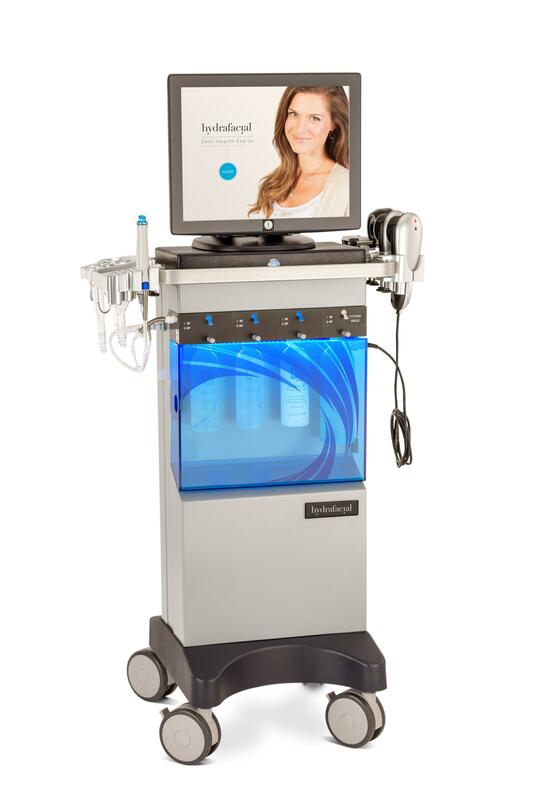 The HydraFacial MD® treatment is ideal for a special event or as an ongoing program for overall skin rejuvenation. The frequency and number of sessions depends on the condition being treated and your skin type. 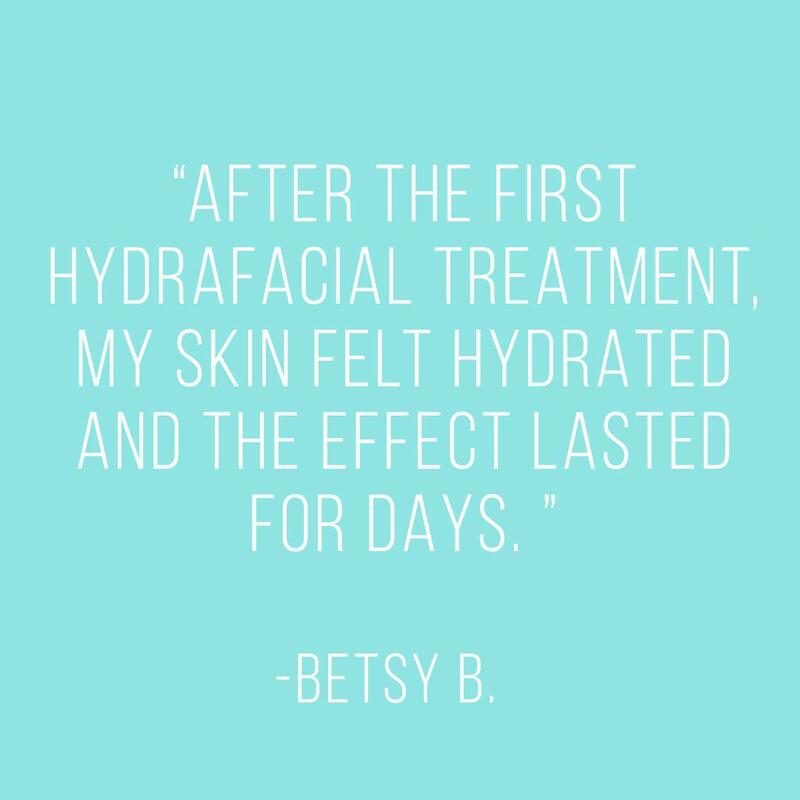 Many of our clients benefit from monthly HydraFacial MD® treatments as a part of their overall facial regimen. 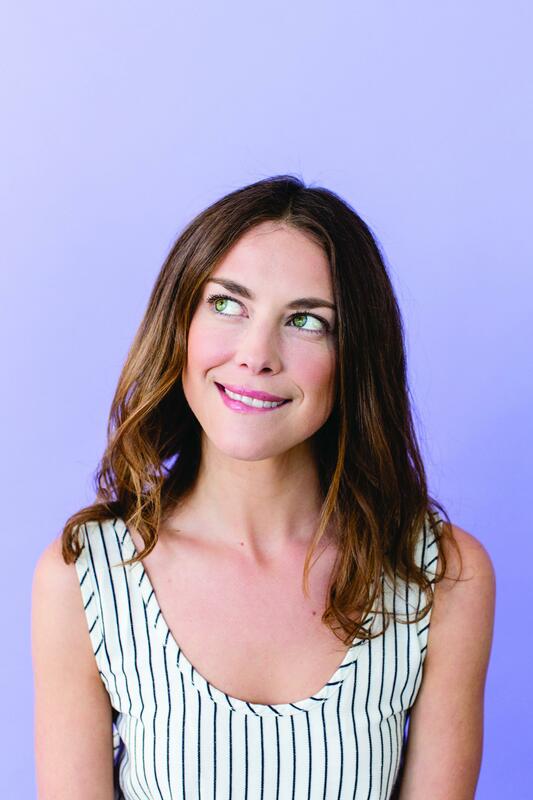 The HydraFacial MD treatment can be tailored to safely & effectively address your unique needs. Includes CTGF to improve the apperance of skin tone, texture, and elasticity. Includes Britenol to minimize the apperance of dark spots. Includes DermaBuilder to reduce the appearnce of fine lines and wrinkles.